Try Sergio's Plant Reproduction Lesson called "So Many Ways to Grow. Choose One!" Through the implementation of agriculture-based science, Sergio de Alba has created an innovative and engaging program that has achieved impressive results. Growing up and living in a small rural farming community, Sergio was inspired to create a 13 garden program that allows for a variety of science and life lessons that students carry for the rest of their lives. By developing a program focused on what is relevant to his students, Sergio has inspired the future scientist that will take Ag science to the next level. 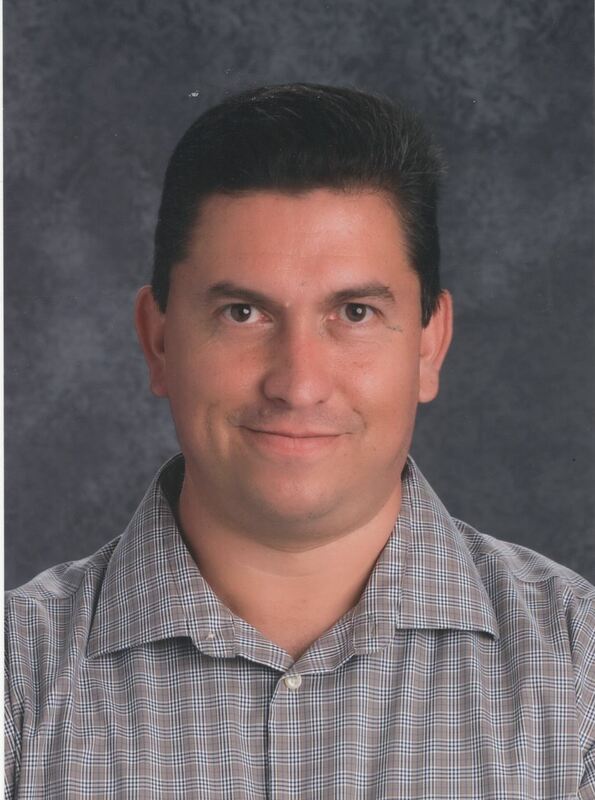 Sergio teaches elementary through 6th grade science at R.M. Miano Elementary school in Los Banos, California. Try Kathy's Engineering Lesson called "Ship the Chip"
Kathy is in her tenth year of teaching Science for grades 58 at St.Mary’s Visitation School in Elm Grove, Wisconsin. 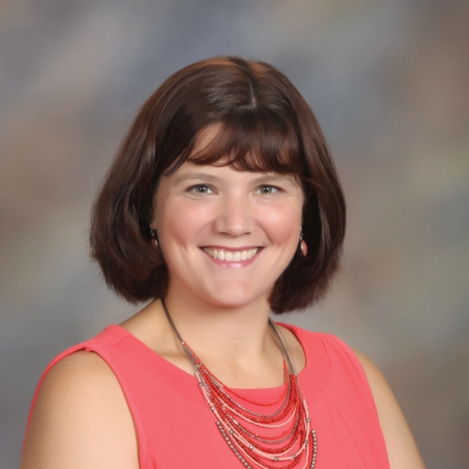 After over a dozen years in curriculum design at the Medical College of Wisconsin, it was back to school for a teaching license to add to a bachelor’s from Marquette University and a masters from the University of North Texas. Kathy challenges herself by undertaking professional development workshops in areas she is uncomfortable with! She has been to Houston to experience zero gravity, southern California to learn about radio telescopes and aerospace research, to Connecticut for training in robotics, northern Wisconsin for No Teacher Left Inside, and New Orleans to experience science from the World War II perspective. She serves on the NOVA Education Advisory Board and the NSTA Aerospace Programs Advisory Board. These experiences energize her and inject new enthusiasm and relevance into her teaching. When not teaching or writing grants for classroom equipment, Kathy, her husband, three boys and dog can be found on a boat somewhere! Their last vacation had them sailing the Keys in Florida but most of the summer is spent in beautiful northern Wisconsin catching rays and catching fish! Susan Tate has taught for 16 years at Whitehall Middle School, currently teaching 8th grade Earth Science. She serves as the advisor for the Environmental Club, the school’s Lexus Eco Challenge teams, and the GreenScreens Environmental Film Festival, chairs the Green School Committee, and is a member of the school and district improvement teams. Susan has been involved with the Great Lakes Stewardship Initiative for seven years, and through this program her students create and implement place-based environmental stewardship projects with the help of community partners such as the Michigan DNR, the Muskegon Conservation District, and the White Lake Sustainability Network. 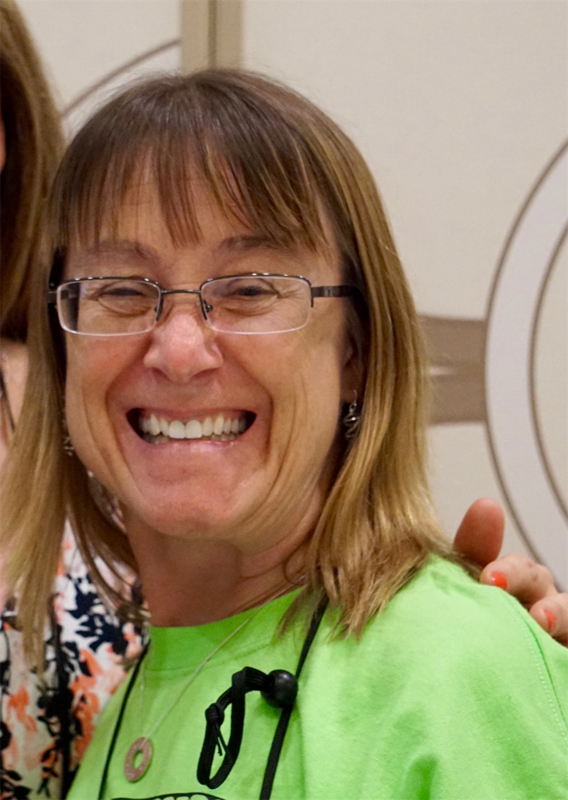 Susan has been a Regional Director for the Michigan Science Teachers Association for the last three years, and was recently appointed to the NSTA Science Matters Advisory Board. 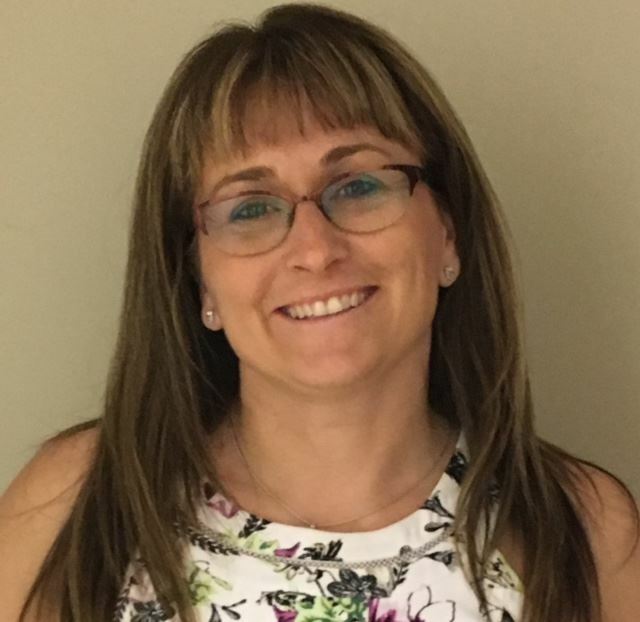 Outside of teaching middle school science, Susan enjoys traveling, meeting new people, nature photography, and learning more about sustainability. A highlight of her career was her March 2013 trip to Antarctica with the environmental advocacy group 2041. She agrees with 2041 founder, Sir Robert Swan that, “The greatest threat to our planet is the belief that someone else will save it.” Her favorite penguin is the Adelie. Susan lives in West Michigan with her husband Brad and children, Allison and Brady. You can find her on Sunday nights watching The Walking Dead to do research for her Zombie Science elective class. The 2014 Hurd Award Winner is Jeff Remington. Jeff Remington’s career has been blessed with inspirational, giving mentors and fortunate opportunities. Through the support of many, he has been able to impact students, pre-service teachers, and professional educators throughout his career. He has received awards at the local, state and federal level including the Presidential Award for Excellence in Mathematics and Science Teaching. He has been a project leader for a science and technology collaboration between schools in the Pennsylvania and schools in St. Marc, Haiti. Jeff lives in Palmyra, Pennsylvania (near Hershey) with his wife of 26 years, Helen and their son Brian 12. Jeff and Helen’s son, Brandon, lives in York, PA and daughter, Brigid, lives in Pittsburgh, PA.